Amirah started her career with the firm where she practices general commercial law with an emphasis on real estate transactions. 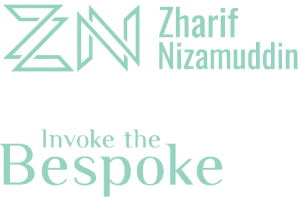 She has represented various clients, including, private individuals; companies; and small and medium businesses, in conveyancing transactions involving all types of properties in Malaysia. Amirah has acquired an extensive knowledge and hands-on conveyancing practice background since her pupillage and clerkship with the firm. Other than conveyancing, Amirah also works hand in hand with other team members specialising in corporate commercial matters. She has been involved in, among others, legal due diligence exercises; drafting of transaction documents; contract reviews and general corporate advisory work, carried out by the firm. She enjoys travelling and food hunting; playing sports; listening to music; and exploring adventurous activities with friends and family. Amirah was admitted as an Advocate & Solicitor in the High Court of Malaya in 2016. 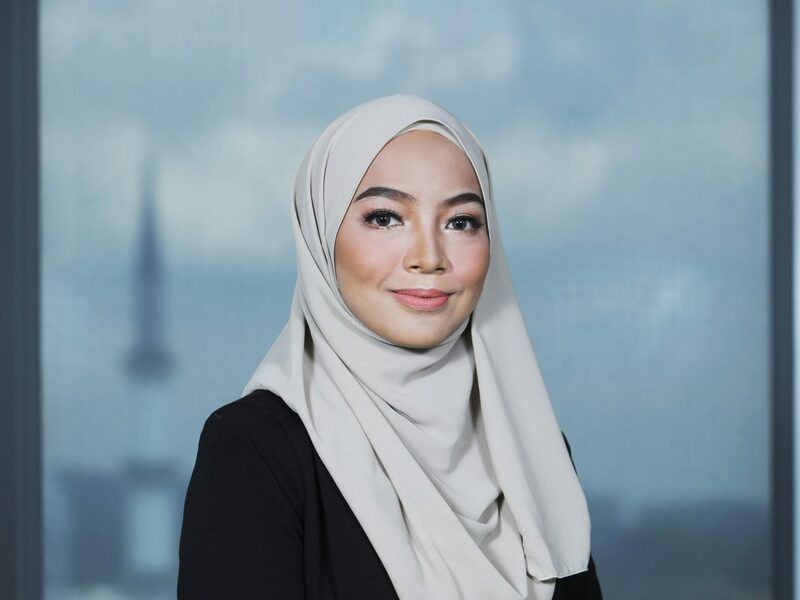 She holds a Bachelor of Legal Studies (Hons) and a Bachelor of Laws (Hons) from Universiti Teknologi MARA.